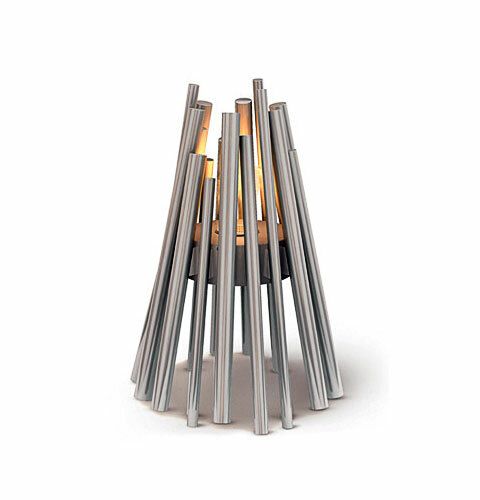 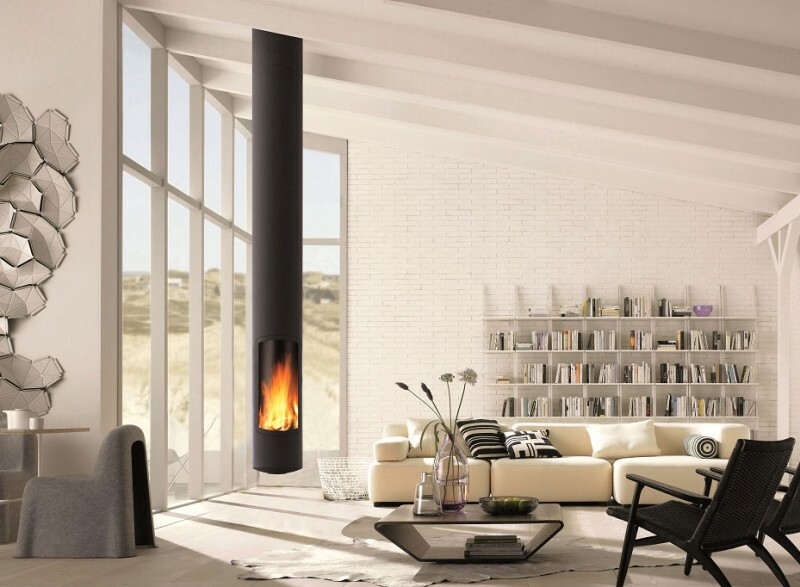 Fireplaces are a wonderful focal point whether placed inside or outside. They add actual and visual warmth, attracting people to sit around it. 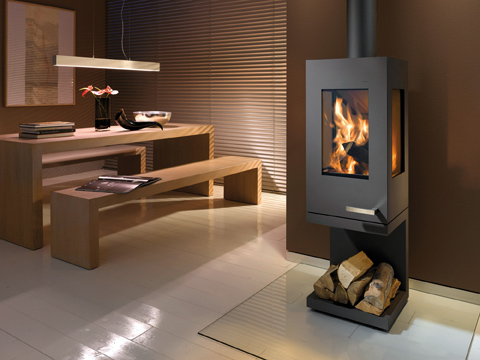 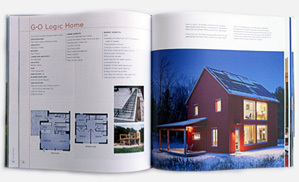 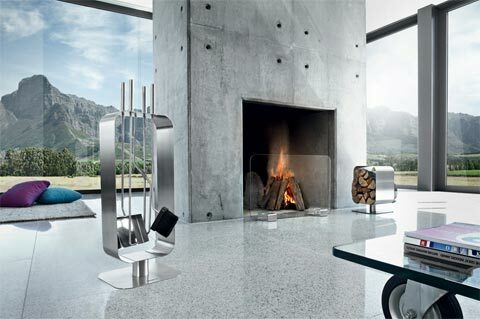 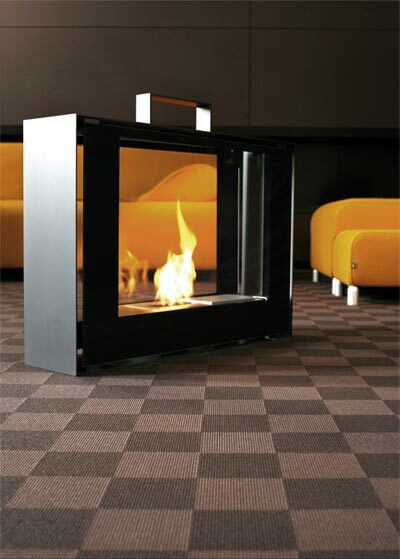 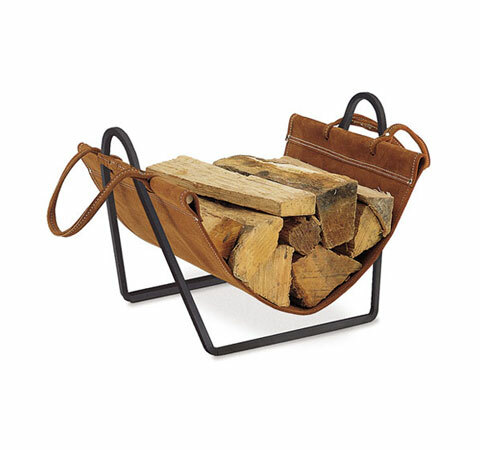 When we think about a fireplace few associations pop into mind: home, winter, cozy, ambiance, warmth and the list goes on. 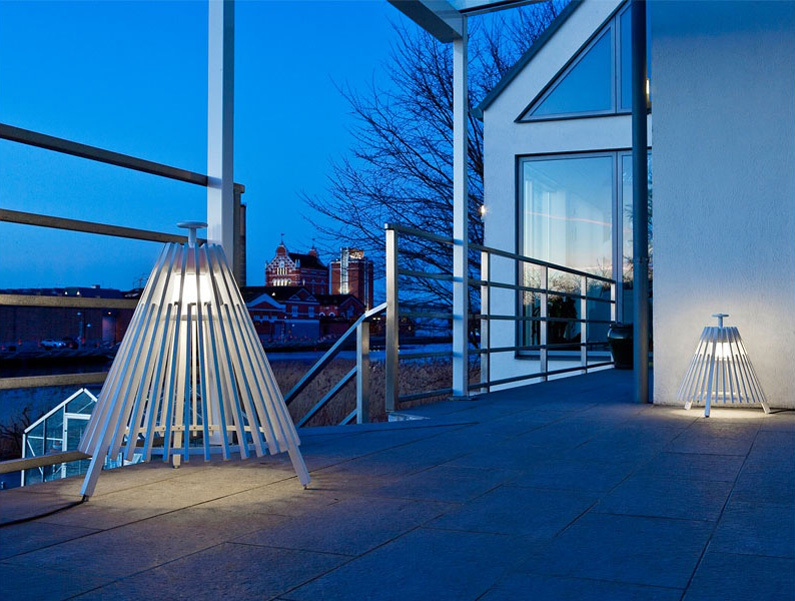 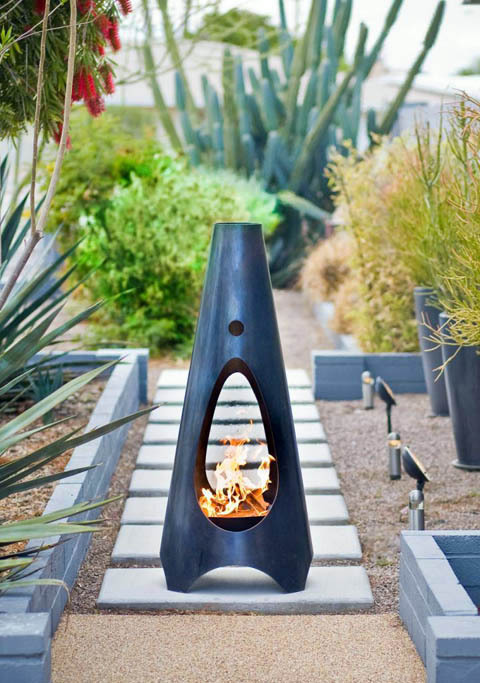 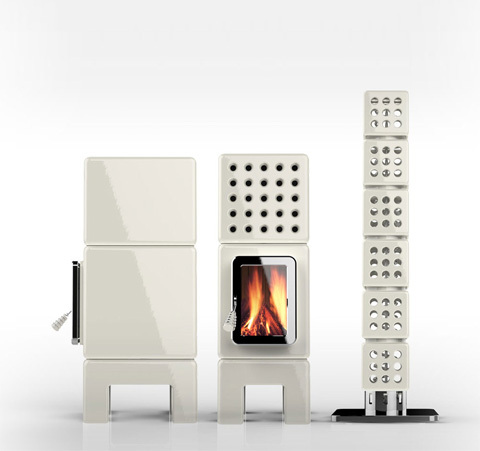 The Travelmate Mobile Fireplace, from Conmoto, will let you enjoy the coziness, the heat, the homey feeling and the special ambiance – all over the house.